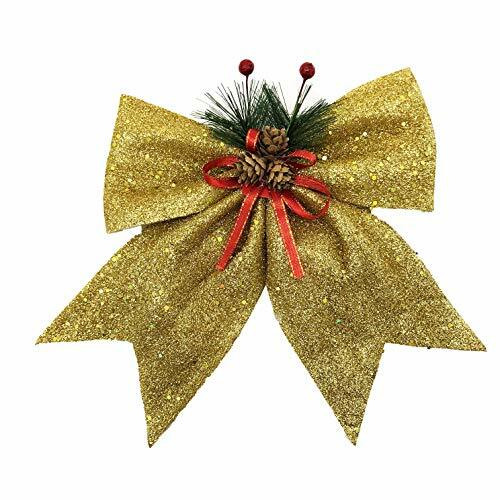 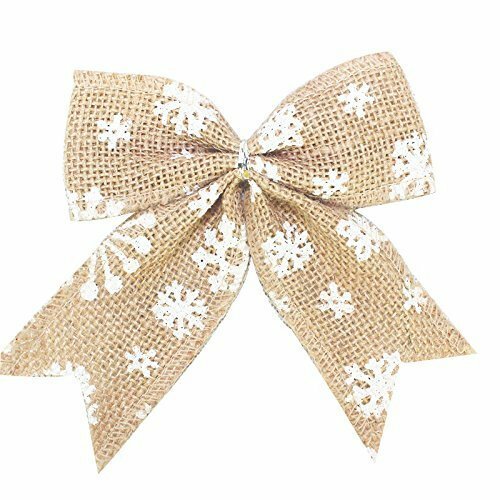 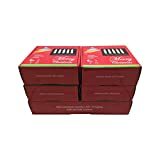 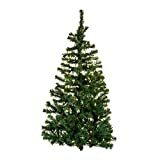 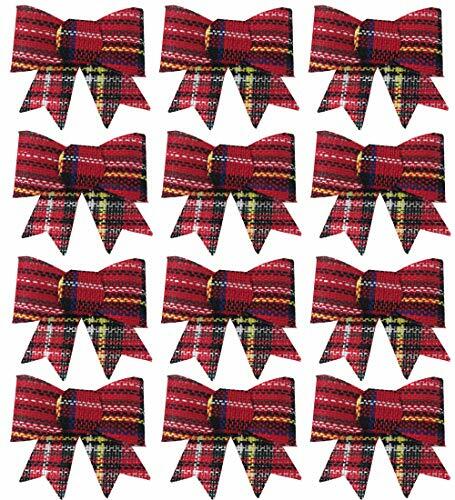 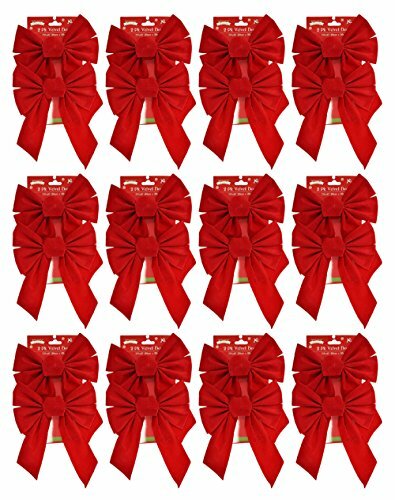 Black Duck Brand Set of 24 Red Velvet Festive Holiday Christmas Bows – Perfect as Tree Ornaments – Tree Filler – Decorative Ornaments – Perfect for Preparing for The Holidays! 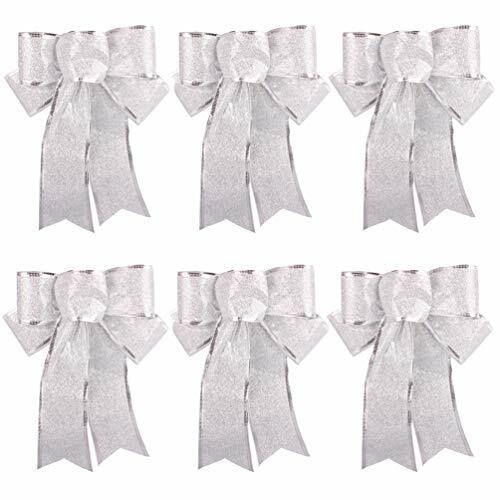 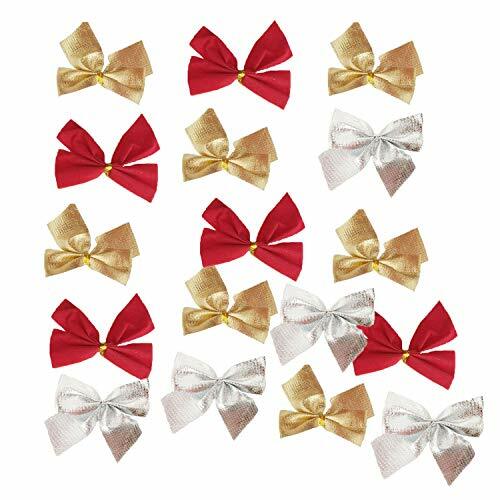 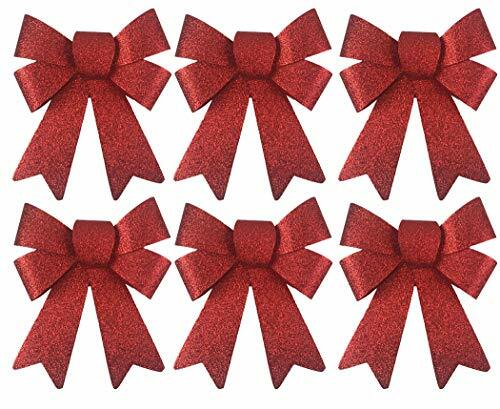 Set of 12 Silver and Red Festive Holiday Christmas Bows – Perfect as Tree Ornaments – Tree Filler – Decorative Ornaments – Perfect for Preparing for the Holidays! 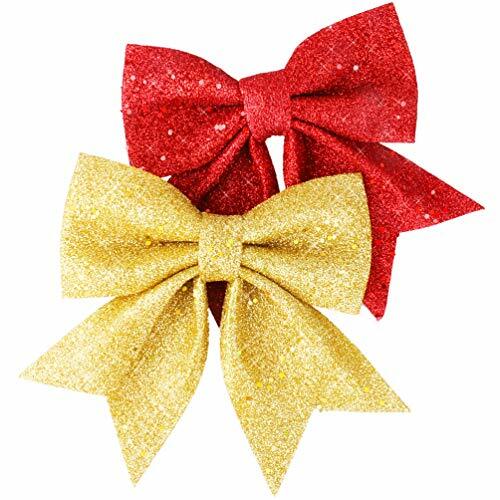 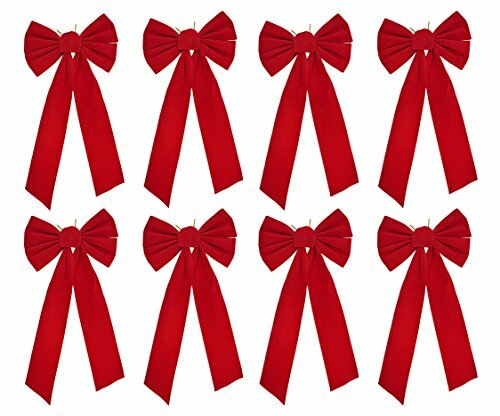 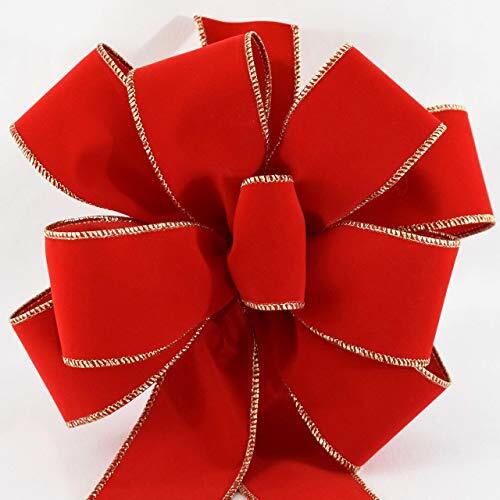 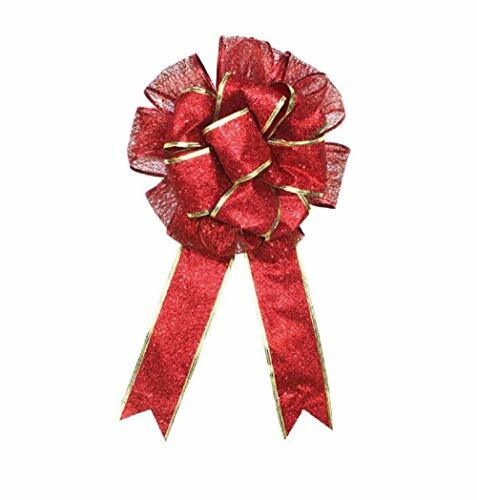 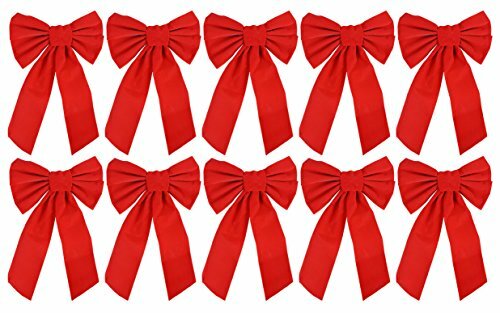 Set of 24 Red Velvet Festive Holiday Christmas Bows – Perfect as Tree Ornaments – Tree Filler – Decorative Ornaments – Perfect for Preparing for the Holidays! 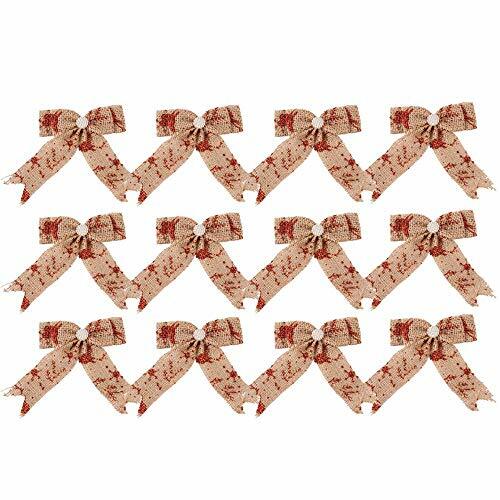 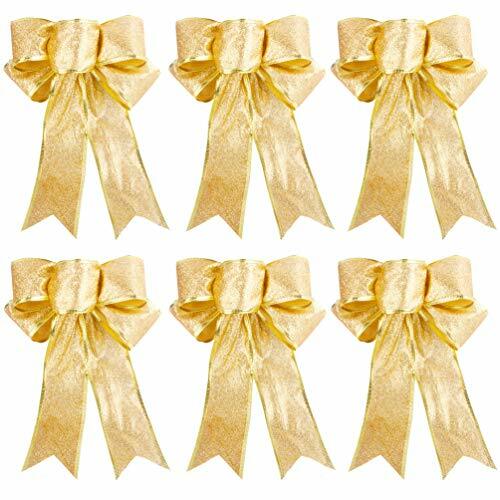 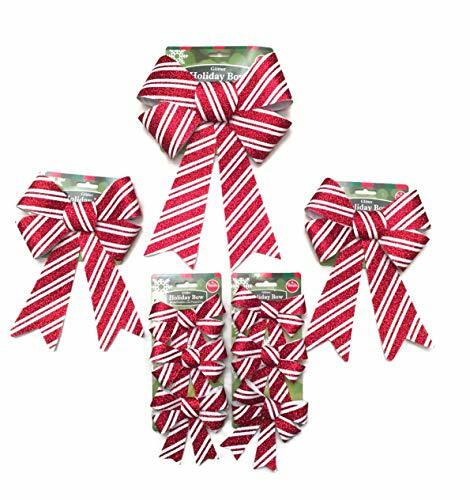 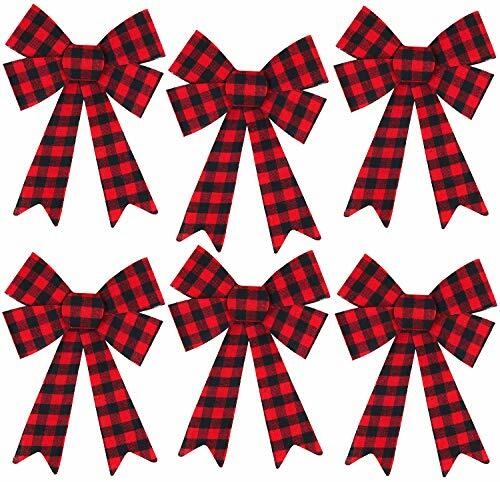 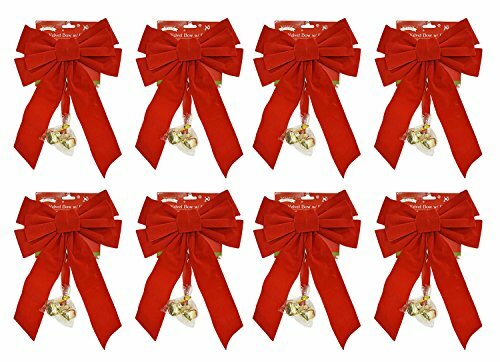 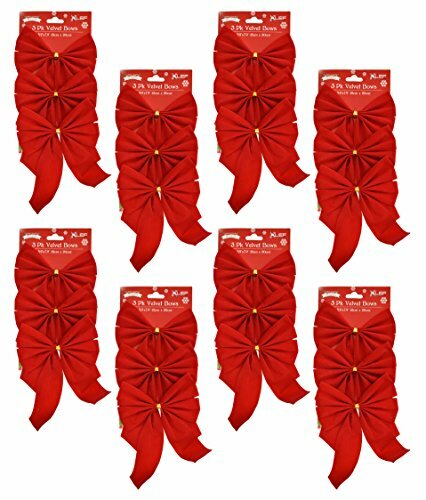 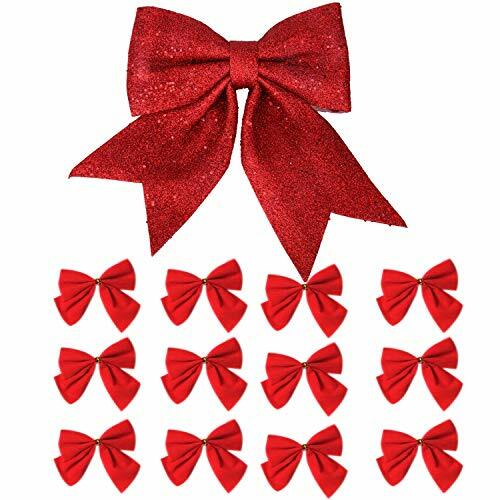 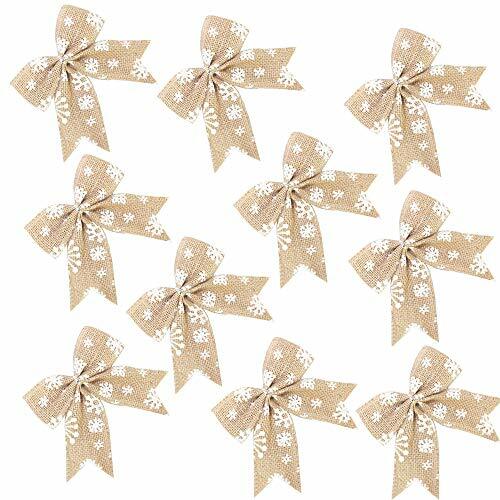 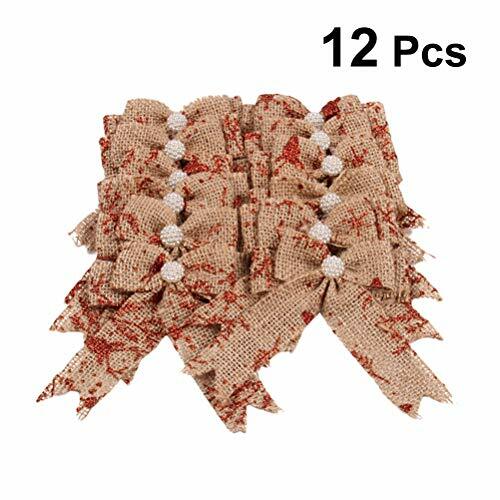 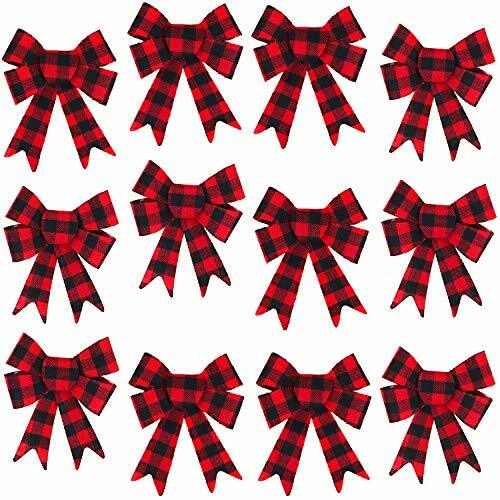 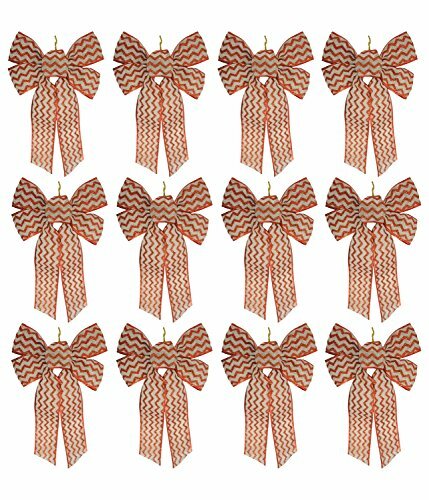 Set of 8 Red Velvet Festive Holiday Christmas Bows With Bells – Perfect as Tree Ornaments – Tree Filler – Decorative Ornaments – Perfect for Preparing for the Holidays!